Clinical tests prove goji berries help lower bad cholesterol. And they show a potential for treating metabolic syndrome, a precursor to erectile dysfunction. In addition, the goji berry’s nutritional claims include one of the highest contents of beta-carotine of all fruits. As such, goji berries are recommended by health food practitioners to help you look and feel young. 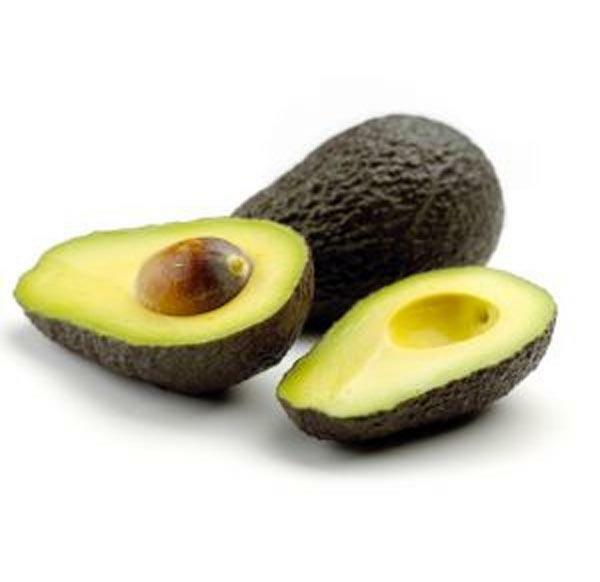 They’re like the culinary version of the fountain of youth.
. 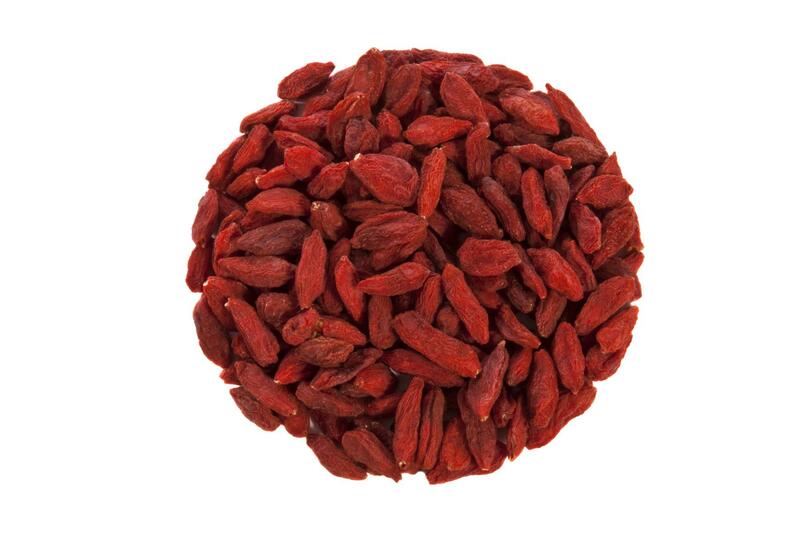 Dried goji have a sweet/sour taste is like an intense cross between a dried cranberry and a golden raisin. 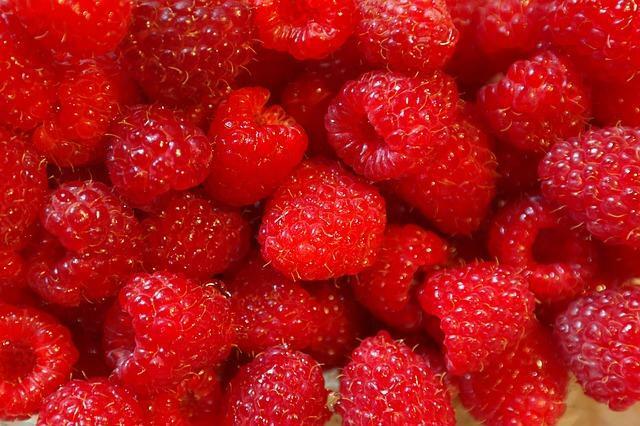 They are used in cooking similarly to a dried cranberry or can be tossed on salads or added to trail mix. In China, the dried fruit is cooked into savory chicken or pork stew and is also steeped as an herbal tonic. The Chinese even make wine from what they consider to be one of the most powerfully nutritious foods.